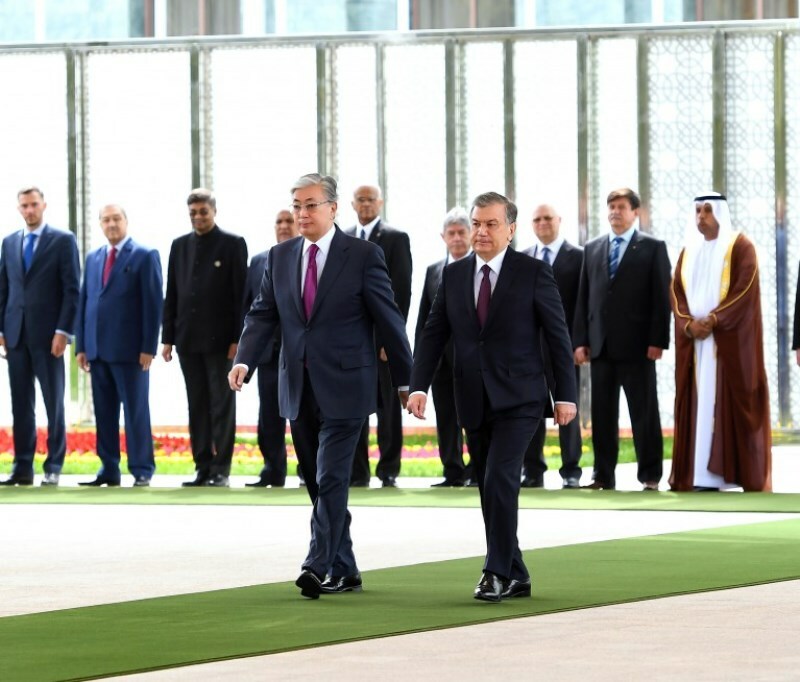 After the official greeting ceremony the Heads of State held negotiations in the narrow format. 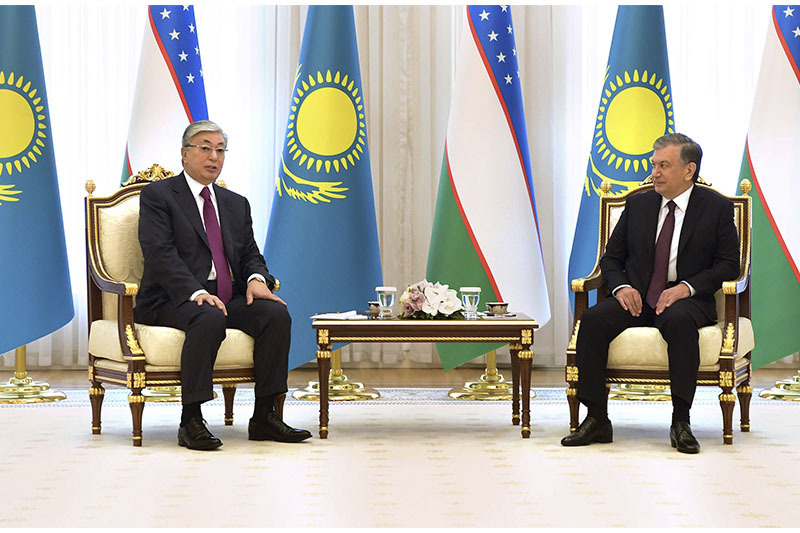 President of Kazakhstan Kassym-Jomart Tokayev thanked Shavkat Mirziyoyev for warm welcome and hospitality, stressing the importance of the state visit. "Our First President - the Leader of the Nation Nursultan Nazarbayev has greatly contributed to building strong and harmonious bilateral relations. 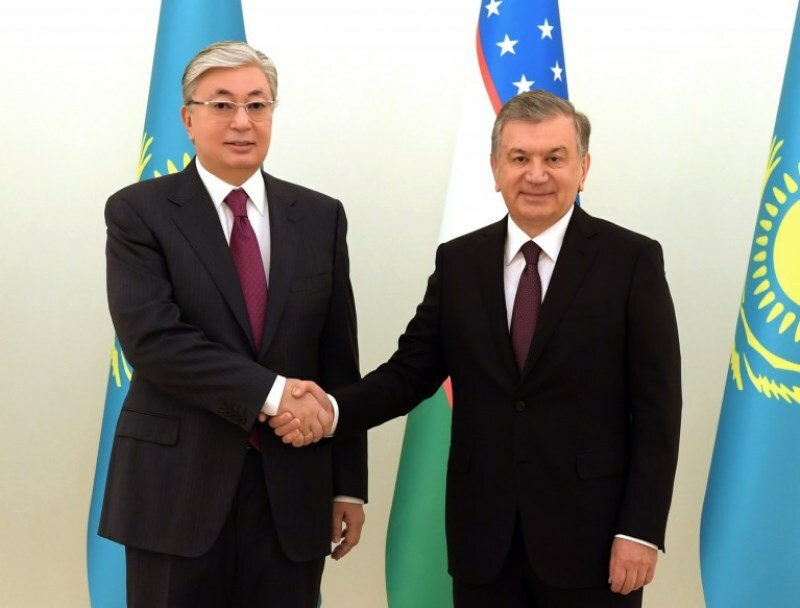 And you as the presidents, as the leaders of the two states, have propelled Kazakh-Uzbek cooperation to a new level," Tokayev told his Uzbek counterpart. The President of Kazakhstan highly appreciated the quality and content of bilateral interaction and praised fruitful exchange of opinions on all issues featured into the agenda of the talks. 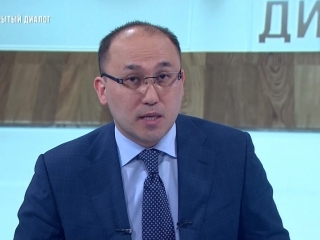 "I believe my task is to preserve the continuity and high pace of our relations," said Tokayev, vowing to do his best for Astana-Tashkent cooperation to develop further without any obstacles. 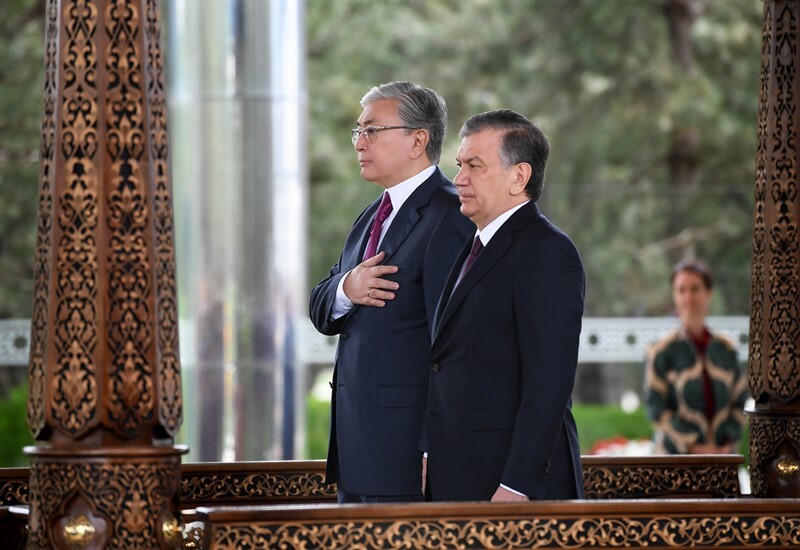 The Kazakh President also expressed his gratitude to the Uzbek leader for the opportunity to hold the Year of Kazakhstan in Uzbekistan as, in his words, it will help bring the two nations closer. 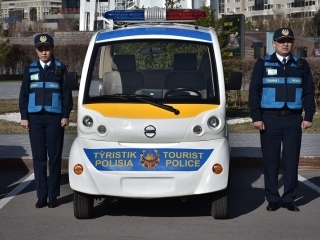 The President of Uzbekistan, in turn, congratulated Kassym-Jomart Tokayev on assuming the role of the President of Kazakhstan and thanked him for paying the state visit to the Republic of Uzbekistan. 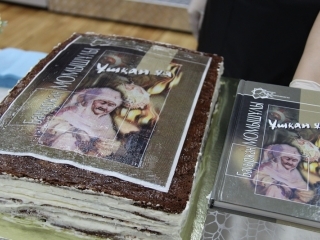 "I would like to especially note the role of the First President of Kazakhstan Nursultan Nazarbayev. Thanks to his efforts we have achieved high level of our relations. 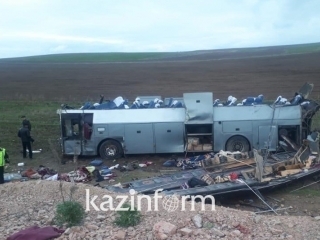 You have also contributed to the betterment of our relations in the capacity of Minister, Prime Minister and the Senate Speaker," Mirziyoyev stressed. 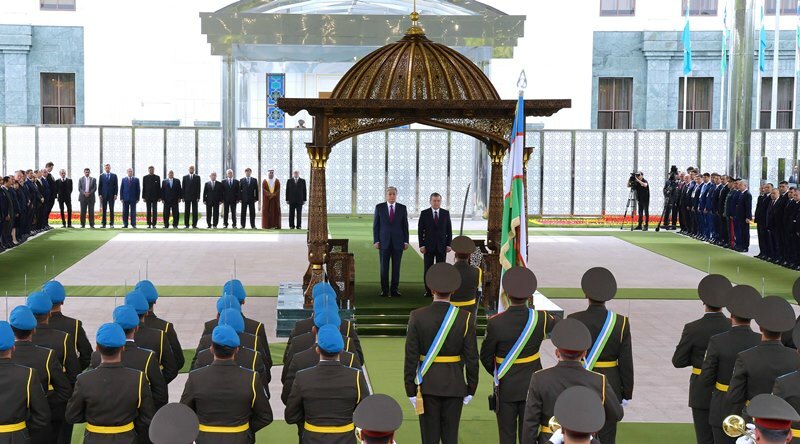 Also, the President of Uzbekistan expressed gratitude to the Kazakh side for successful holding of the Year of Uzbekistan in Kazakhstan which had given a new impulse to the development of bilateral ties. During the negotiations, the presidents also touched upon the topical issues of Kazakh-Uzbek cooperation, regional and international agenda.